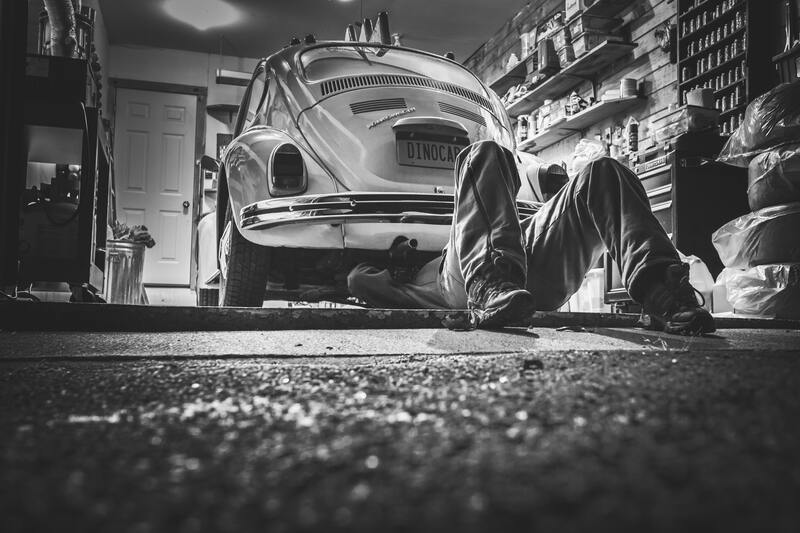 Not all car maintenance requires the expert hands of a mechanic. There are plenty of tasks you can do at home in between checkups, here are some of them. If you’re diligent with your car’s maintenance schedule, you probably already know when you’re taking your vehicle to the mechanic next. Still, you can give the mechanic a little help and do some simple tune-ups at home. There are plenty of tasks other than getting a synthetic oil change you can do at home without spending big bucks. Taking care of your vehicle will increase its longevity and performance. 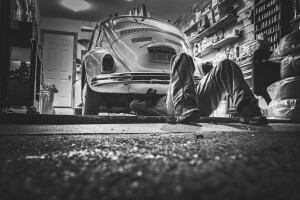 You don’t need to be an expert mechanic to complete most of this tasks. Good instructions, a nice set of tools, and some patience will give you the experience you need. If your car has been giving you any indications it’s due for an oil change you don’t need to hurry off to the mechanic. Just do it yourself. Getting a synthetic oil change is an easy task if you take some precautions. Avoid doing it if you recently drove your car. The oil will be boiling. Let the oil cool down for a couple of hours before you start working. Remember that if you’re changing the oil, you need to replace the oil filter as well. When you get your oil, you should use synthetic oil over conventional oil. It will improve your car’s performance all around. AMSOIL’s XL 5W-20 Synthetic Motor Oil it’s an excellent place to start. Take some time exploring their online store before placing your new oil and oil filter in the cart. You can also call Huff Oil Group at (910) 988-9328 for lubrication recommendation in Fayetteville. There are two air filters you need to worry about. One keeps dirt and other particles from outside from reaching the engine, the other prevents those same contaminants from making their way into the cabin. If your air filters are dirty, they can affect your engine’s performance and gas mileage. While you can use an air hose to clean them occasionally, is not a hard job to replace them. You generally need to replace the spark plugs around every 30,000 miles or so, but you should consult your owner’s manual either way. The spark plugs help the car have better fuel consumption and run smoother. It may seem like a daunting task and intense work to replace them, but all you need is some patience. Spark plugs are cheap. You just need to reinstall them in a specific order. The brake pads are imperative for your brake system and safety. Most brake pads need to be changed every 20,000 miles or more frequently depending on your driving style. You might need to wait until you get a bit more experience with your car’s maintenance before you take on the challenge of replacing the brake pads. If you’re up to the challenge, check out this tutorial by The Family Handyman on how to change your brake pads. With the summer temperature’s rising you want to give your car all the help it can get to make sure it doesn’t overheat. The radiator and the cooling system are in charge of regulating your engine’s temperature. They need to be clean to work effectively. Over time, deposits can form in the radiator and clog the cooling system, preventing it from doing its job. You can perform a quick radiator flush to keep the system in shape. As usual, the radiator runs hot so make sure it’s cool before you work on it. You need full visibility to drive safely. How do you expect to get that if your windshield wipers are old and cracking? Wipers are pretty cheap, but you need to make you they fit your car. Technically washing your car won’t help it work better, but it will make it look better for a longer time. Wash your car once a week and clean the interiors too. That extra weight you carry around in your vehicle may be making you spend more fuel than usual. You can reduce your fuel expenses by getting rid of it. Lastly, treat your car to a nice wax once in a while to protect the paint job. Before you start working on your car, you need to make sure you have all your supplies readily at hand. Purchase your AMSOIL Synthetic Oil and oil filter at their online store, or by calling Huff Oil Group at (910) 988-9328.